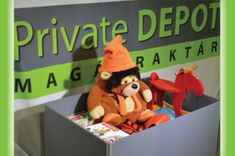 Welcome to PRIVATE DEPOT Magánraktár! A new concept, a new service for your modern-day storage needs. 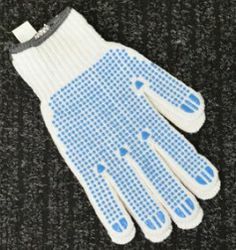 A smart, safe and secure way to store personal belongings and business items. 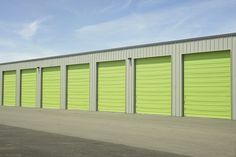 With continuous development, excellent customer service and flexible opening hours we strive to find a solution for all short- and long-term storage problems. Our storage facility is in the Törökbálint DEPO, at the junction of the M1, M0 and M7 motorways, just to the west of Budapest, in the vicinity of Budaörs, Érd, Diósd, Törökbálint, and Biatorbágy. Easy access, well-lit, guarded, fenced facility. Round-the-clock camera system and security guard, alarm system, smoke and fire detection and protection! 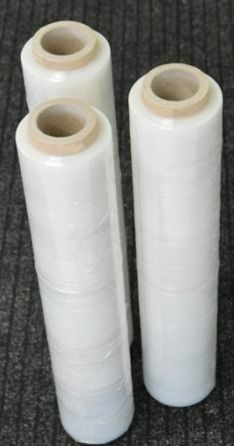 We also have asset and liability insurance! When you need self storage, you want to know that your belongings are secure and protected. 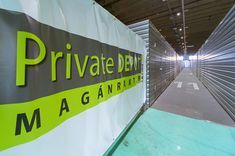 At PRIVATE DEPOT MAGÁNRAKTÁR we don’t just want to meet those expectations, we want to exceed them! Our secure storage facility is located in Törökbálint DEPO just to west of Budapest. 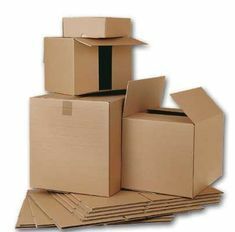 We offer a variety of unit sizes to accommodate whatever you need to store – from household goods to business records. For your convenience and peace of mind, we offer 24 hour digital recording system, different size of storages and packing & moving supplies.